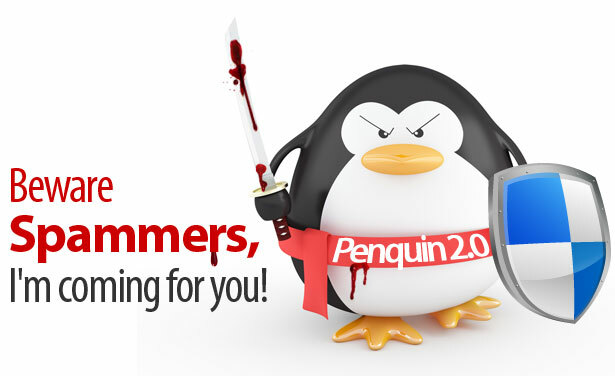 The much awaited Penguin 4 is now live and it’s a hot topic among SEOs right now. What’s the Penguin update? The update aims to decrease search engine rankings for websites that violate Google’s Webmaster Guidelines, particularly link spam. This is the fourth Penguin-related launch Google has done, Google is referring to this change as Penguin 2.0 internally, and it’s commonly known as Penguin 4. It’s considered to be an important update as the previous releases still used the basic Penguin algorithm that only made minor changes to search engine result pages. 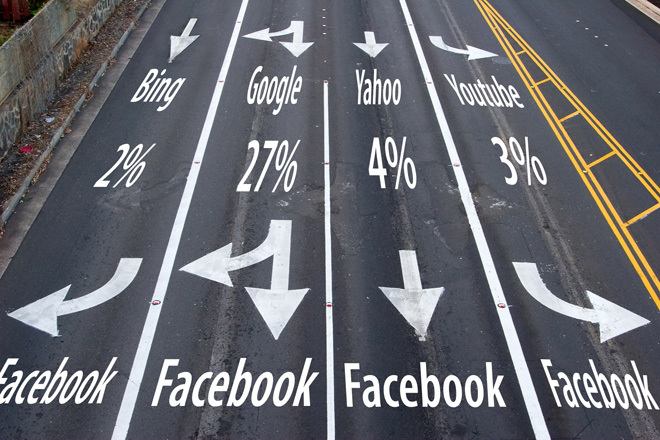 Webmaster and SEO communities are discussing the significant shifts, fluctuations and updates in both the Google rankings and traffic patterns that have been noticed in Google’s organic search. Penguin may discredit advertorials since they violate Google Quality Guidelines. Any type of paid content should not “flow pagerank.” Google isn’t against any form of native advertising; nonetheless, sites that take money to link to other websites and pass pagerank doesn’t sit well with Penguin. Google wants to add clear definition to between paid and unpaid content, much like how users can notice the difference between paid search ads from organic search results. Link spammers beware! Google has implemented new ways to deny value to numerous forms of spammy links. Cutts seemed proud to announce that Google is working on a more sophisticated link analysis tool. Quality content should triumph as Penguin 2.0 hits. 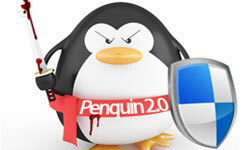 Penguin knows all about Black Hat SEO forums and spam trading networks, so if you participate, you’ve likely been hit. Authority is key. Google is looking to push up rankings for more authoritative sites (in all industries) that it deems more appropriate to user’s searches. It looks like Google may have to do another round of updates sometime soon. Judging by the increased number of complaints and requests for help on their support site, this update made negative seo campaigns even more effective. It is extremely exciting to have an all-new feature on the scene that can provide competition, stimulate innovation and make the online world a better place for all of us! Thanks for the update!! So the spammy links are no more..However, should the current SEO strategies need to be changed?